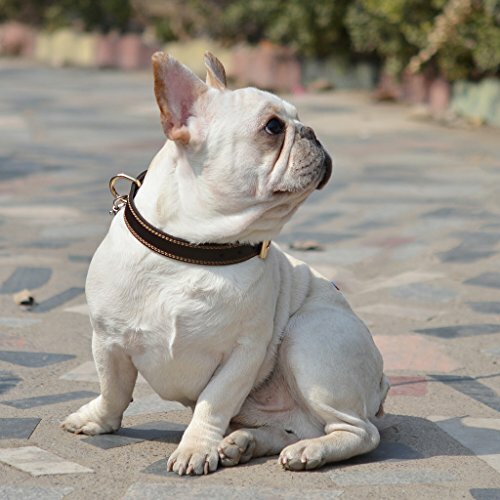 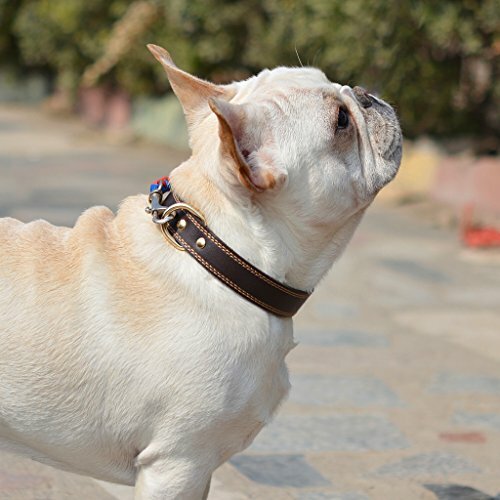 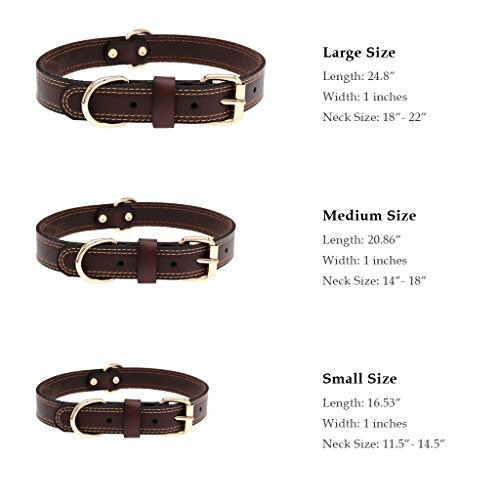 Strong,extremely durable.stylish,and comfortable dog collar made of high quality genuine leather. 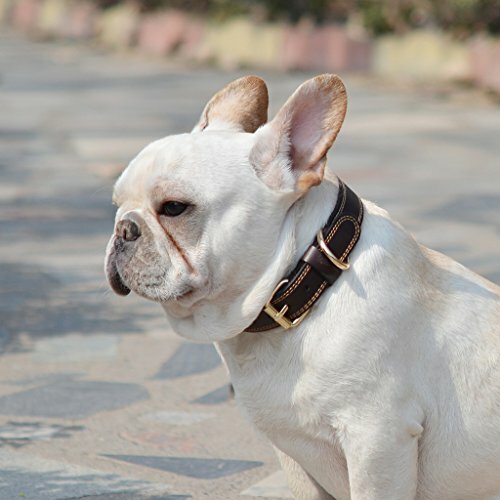 It helps to prevent matted fur. 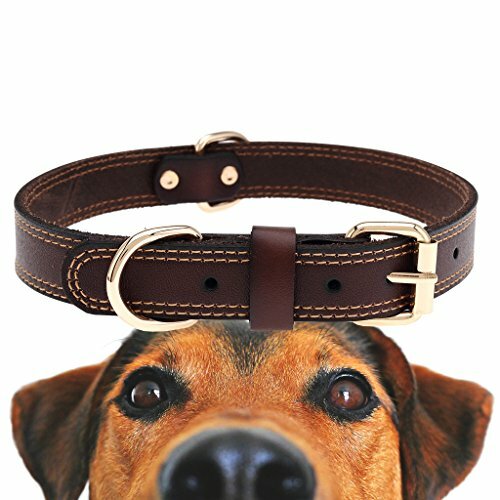 Perfect collar for everyday use and training. 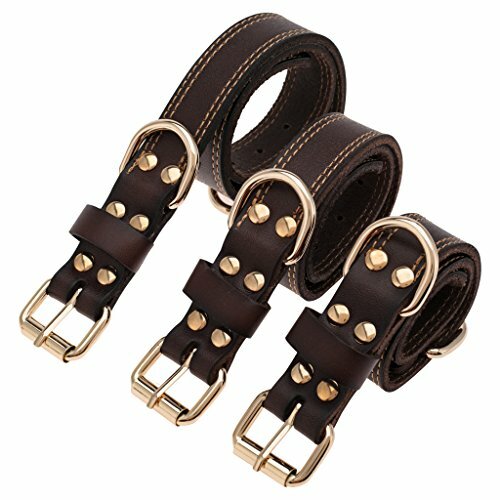 Plated buckle and heavy duty D-ring. SMALL: 11.5" - 14.5" Neck MEDIUM: 14" - 18" Neck LARGE 18" - 22" Neck Beautiful,elegant and durable:Handcrafted from high quality genuine cow leather Low price.Convenient buckle.Comfortable model.Safe and non-toxic The leather is softest and without rough surfaces WARRANTY :We provide a 30 days quality guarantee.Please feel free to reach out to us with any other questions or concerns.